Coming from Wales is Scott Kerrison, known as Deimos, who is recognizable by his distinctive musical style. 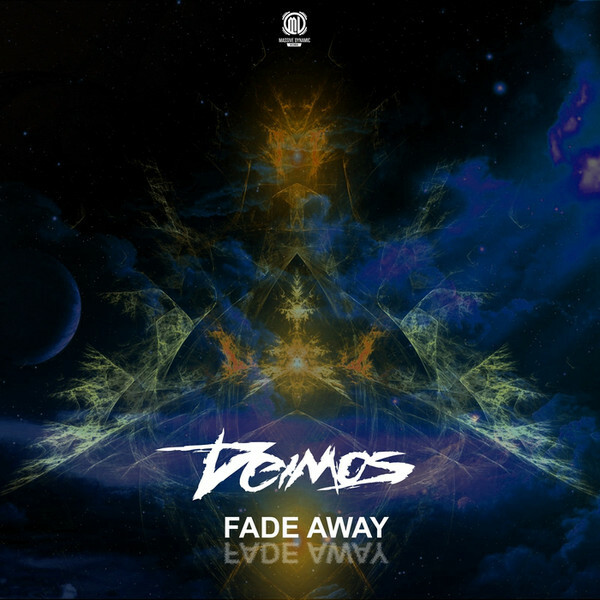 Combining a unique mixture of emotionally melodic hooks, hard-hitting kicks, and an undercurrent of full-bodied atmosphere, Deimos creates a unique and striking sound. Having played events with great success, such as Westfest, The Raw District and Nexxus, to name but a few, he’s not only performed in the U.K.,But also, in Germany, USA, and The Netherlands. Deimos is a sought-after artist to work with because of his unique creativity and original sound. Deimos’ collaborations are also worthy of the top spot having won the “Sub Sonik Remix Contest” with his collab with Mrotek and the undeniable track “Together” with Caine. With Deimos tracks being played at prestigious events like Defqon1, Qapital, Intents Festival, Loudness, Q-Base, and many more, this artist is smashing his way to the top. It’s no wonder artists such as DJ Thera, Caine, Jason Payne, Digital Mindz, Riiho and many others are giving their recognition and support to this talented artist. Deimos is set to become an even bigger success in the future. With his ability to capture the crowds with his unique sound, compelling presence, and gripping original material, this mysterious Welsh man is an artist to watch.